Very useful offer many products, customization, reports, and integrations into various CRMs. 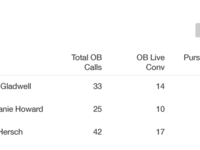 Pros: I like how in elead you can click 2 call with callbox as well as use the framed in reports without having to log in elsewhere. Cons: There are times when there would be server outages (like any software) they are good about recovering fast. 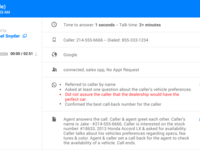 Pros: easy to use, liked the way it recorded every inbound and outbound call. it was easy to switch from store to store. Cons: wish our CRM integrated so it would count us having reviewed the call. it would be nice if we could have had the ability to have off hours. Overall: easy graphs and charts, and easy to use. 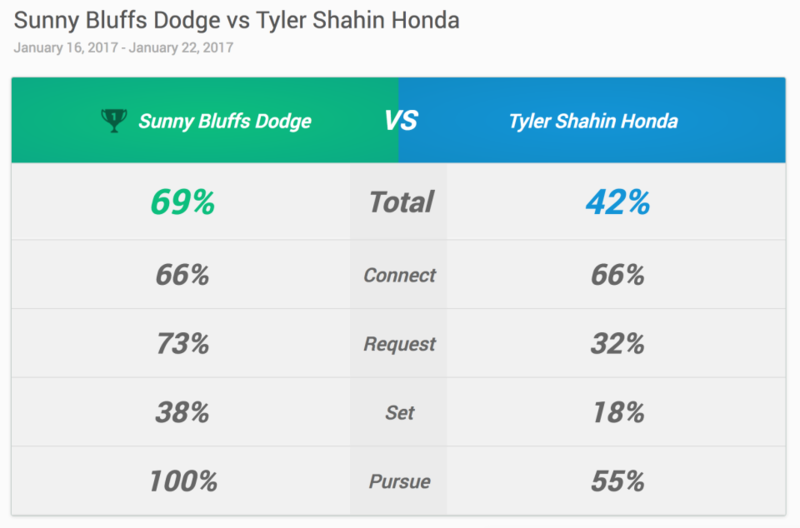 Car Wars helped our sales team improve. Pros: Car Wars was user-friendly and very straightforward. 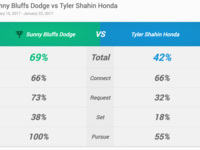 Using Car Wars helped our sales staff to improve. Overall: It was a pretty straightforward system to measure your sales staff with.Software used is only as good as the people who are using it. Meaning half the battle is to get your people to engage. Believe in it. it was a very pleasant experience. I had no trouble using it. Pros: The name rocks. Like car wars, sounds like star wars. This is really cool. But other than that, it is easy to use. 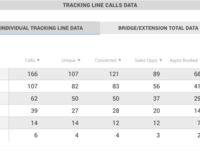 Pros: We are able to give call tracking results to our clients and allow our clients to look up their own call tracking results. Their support team is very easy to reach and are very professional. Car Wars was an efficient start to adding onto our sales. Overall satisfied. Pros: I like that this software can track and record all of my phone calls. 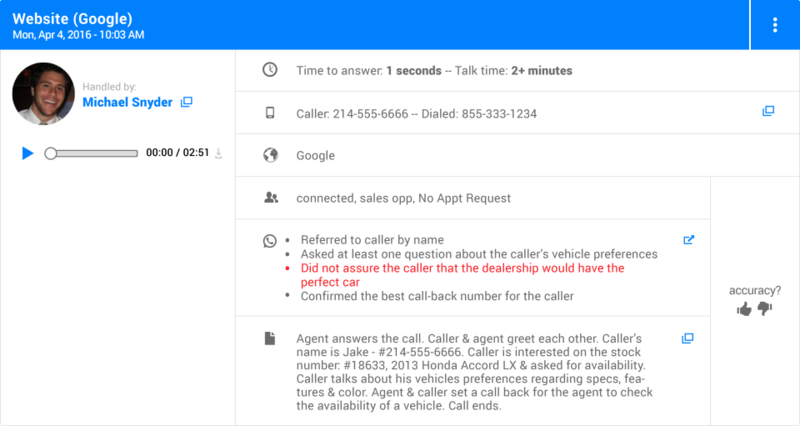 This software can store every call you have ever made. Cons: Instead of transcribing the words from the call into text, the program creates a "summary" of what happened in the call. I have found these summaries to be correct about 50% of the time. 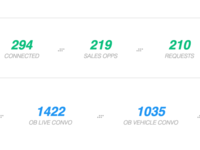 Overall: Efficient way to track phone calls and identify opportunities for sales.